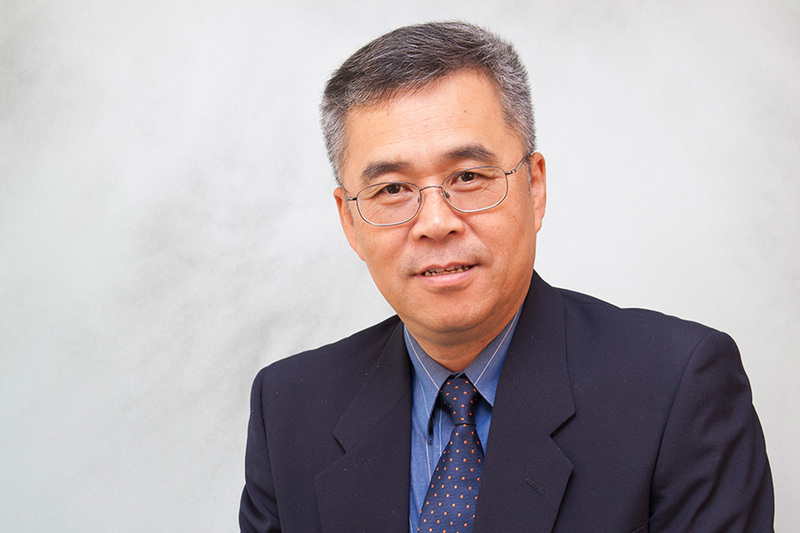 Teng Ma, chair of the FAMU-FSU Department of Chemical and Biomedical Engineering, and graduate student Xuegang Yuan published a new paper in the journal Stem Cells Translation Medicine that delves into the complicated science of cell therapy and examines how human mesenchymal stem cells can be used to combat inflammation. Most cells use oxygen to produce adenosine triphosphate. In short — energy. A unique property of these stem cells is that they have the capacity to adapt different metabolic processes to meet energy demand and sometimes use sugar alone to produce energy. Ma and Yuan’s future research will investigate how to design production processes to better preserve the stem cells’ unique metabolism and restore older cells’ metabolism to enhance their function. The next step is to see if this inflammation-fighting process can be used to treat multiple sclerosis in animals. Cell therapy is a growing field of interest in the biomedical field. Recent breakthroughs in cancer immune therapy has demonstrated significant potential to use patients’ own cells to cure diseases. Technology advances play an important role to translate the discovery to clinical application. Co-authors of the paper are FSU Professor of Chemistry and Biochemistry Tim Logan and former graduate students Yijun Liu and Nathalie Muñoz.